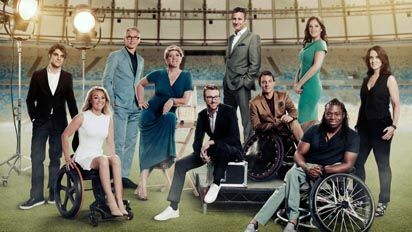 A technical glitch knocked out Paralympic coverage for some Channel 4 viewers during the early hours of the 13th September. The fault affected the standard definition version of Channel 4, Channel 4+1, More4 and E4, with viewer reports of the fault centered around London. It meant some viewers were unable to watch the latest from Rio for several hours overnight. Freeview HD and other TV platforms were unaffected. The multiplex carrying Channel 4 in standard definition on Freeview in the London area was logged as being misconfigured during the night by monitoring website digitalbitrate.com. In addition to Channel 4's video streams being absent, additional service IDs linked to ITV's video streams were also logged at the same time. Channel 4 has apologised for the issues, but have not provided any further technical detail explaining the problem.